Utilising our expertise of working across different bodies within the dairy industry from farmers through to vet practices, from universities and government bodies, through to corporate leaders, we have been able to help the Welsh Government deliver its ‘Improving the Welsh Dairy Supply Chain’ project. The aim of the project is to strengthen the dairy industry in Wales and maintain its viability as a career choice for young people. 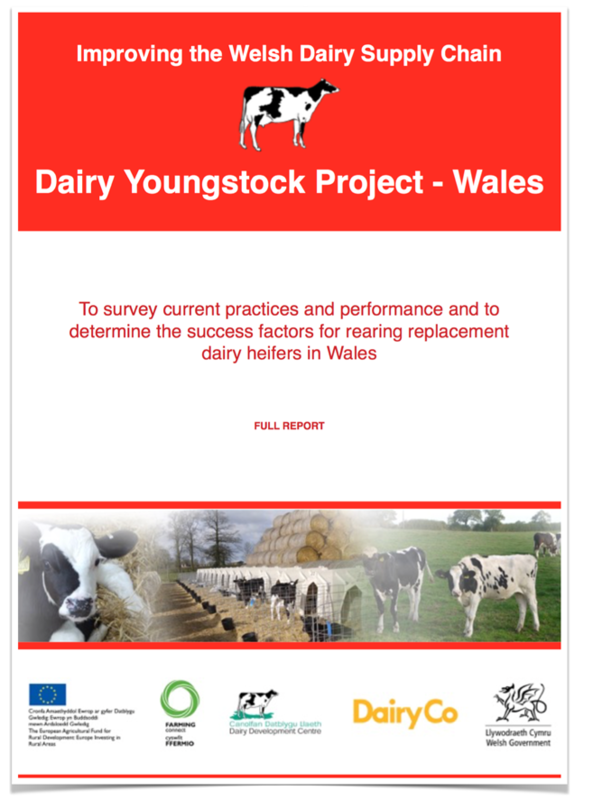 Dairy Veterinary Consultancy has led a field research project involving 75 dairy farms throughout Wales and their veterinary surgeons. We have collected, collated and analysed data on all aspects of dairy heifer management from birth through to the first lactation. The results of the project have determined the success factors for calf management and heifer rearing. They have been widely reported in the farming press and are used by vets and farmers to inform decisions on farms. The project enabled vets to work more closely with their clients in an often neglected area of livestock health.